As Uptown in Chicago is going through major development changes, what does it mean to touch on themes of survival, beauty, and solidarity within the immigrant and refugee communities in Chicago? In response, we have been hosting free public workshops for the public that range in a variety of themes, such as creative writing, performance and music production. We've also curated participatory community spaces, inviting fellow creatives to showcase their work in connection to people of color communities in Uptown. "CATALYZE: BUILDING A HEALTHY COMMUNITY"
Activating mind, body, spirit through the basics of breaking (toprock, downrock, freezes, power) and how dance can be used to express your identity in nonverbal ways. "What does a safe and caring community look, sound, feel like? Together, we will explore the interdependent relationships between material, space, and people. We will reflect the different elements community is built on and use sun printing as a process that leads our discussion." "We live in a social climate in need of more peace, understanding, and healing. 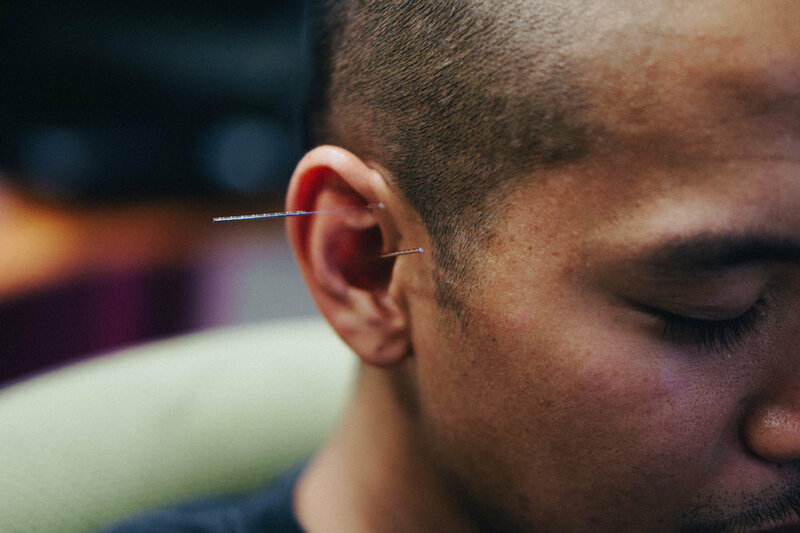 Acupuncture and Traditional Chinese Medicine may offer benefits beyond simple pain relief, it can also help relieve stress and promote feelings of peace and relaxation. Violence is pervasive, particularly here in Chicago. With the recent slew of shootings and violence, many in our communities are left with anger, grief and frustration, with no means or support to help them process thru all these emotions. In order to build strong communities we need to support each other in the wake of these tragic events. We need to teach love, teach ourselves how to approach the world with love, and also hold space for our brothers and sisters of color who are feeling unsafe. We need to teach ourselves how to make ourselves at peace within and spread it throughout the city. In order to prevent more violence we need to cultivate peace in our hearts and share it with each other. How will we achieve this?"